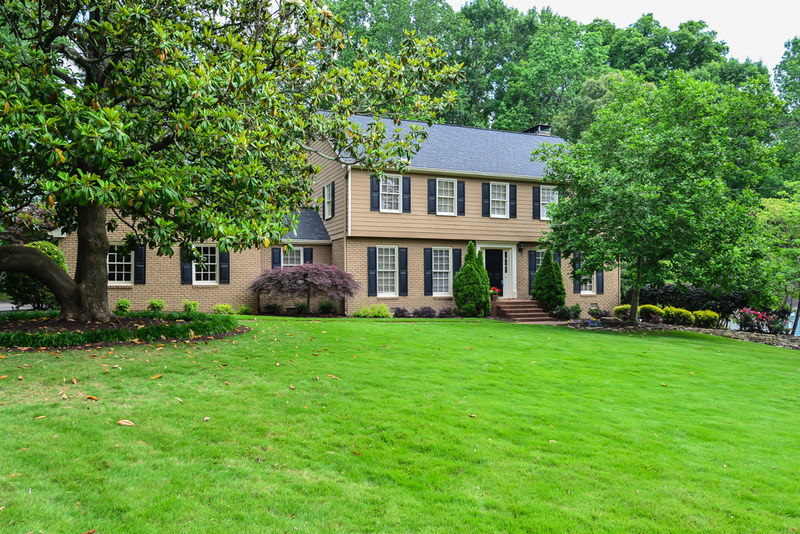 Take the VIDEO TOUR now hosted by Collette McDonald of this beautiful Brookhaven, GA home! It is well-appointed with an entry foyer, dining room, living room, office, family room with a cozy fireplace, open kitchen with granite countertops, island, breakfast bar, pantry, breakfast area and a wet bar. The large sunroom and grill deck off the family room overlooks your large and level private backyard with in-ground trampoline! There’s plenty of space for a pool as well! The master suite has 2 closets, a fully renovated bath with an elegantly tiled shower. The terrace level features a guest bedroom and full bath, plush carpet, den with a fireplace, patio, shed and an unfinished storage room.